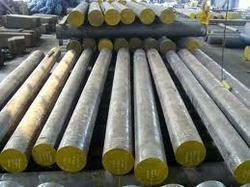 We have gained a remarkable position in the market that is involved in offering Flat Die Steel Bar. We manufacture Flat die ranging from 350 mm to 3000 mm. Our standard die incorporates a flexible lip adjustment system for controlling profile thickness & ensuring consistent defective products. Our dies are suitable for long production run with better quality & consistent result. Supported by a group of capable employees, our firm is involved in providing H11 Flat Hot Die Steel 1.2343. 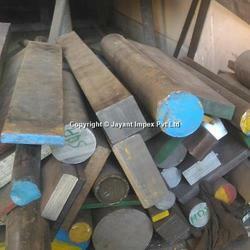 These die steels are manufactured by fine basic materials. Our company is highly rated in offering H13 Die Steel.